Tim Burton spent his career giving a voice to outsiders, only to become a mass-marketed corporate institution. It's a strange and ironic arc to a strange and sometimes ironic career, and it's the subject of this week's episode of Critically Acclaimed podcast! 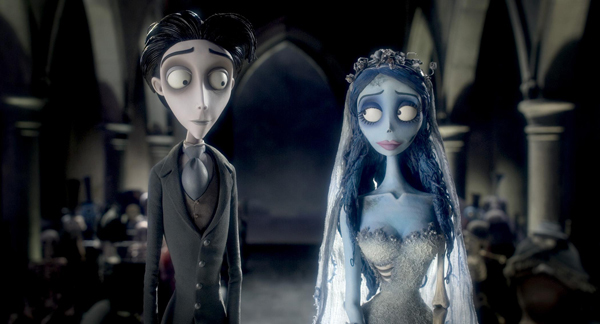 Film critics William Bibbiani review every single feature film directed by Tim Burton, and one film he didn't direct (and two shorts), to delve into the filmmaker's specific recurring themes, and his sometimes glaring storytelling weaknesses. They even stand up for some of his most commonly maligned motion pictures! Plus, reviews of the new releases "Mission: Impossible - Fallout" and "Puzzle!" I think it speaks very highly of Bibs and Witney as podcasters and raconteurs generally that I really enjoyed this episode even thought I don't much care for most of the films of Tim Burton. Impressive work gentlemen! Unlike printed text, which uses the word, or music, which utilizes sound, the medium of film uses several different 'tracks' to reach its audience. These are image, music, dialogue, noise, and written material.